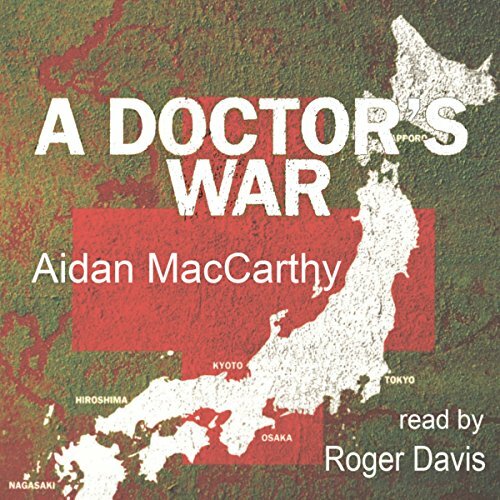 Showing results by author "Aidan MacCarthy"
As an RAF medical officer, Aidan McCarthy served in France, survived Dunkirk, and was plunged into adventures in the Japanese-American arena comparable with those of famous war heroes. Interned by the Japanese in Java, he helped his fellow prisoners with amazing ingenuity in awful conditions. En route back to Japan in 1944, his ship was torpedoed, but he was rescued by a whaling boat and re-interned in Japan.